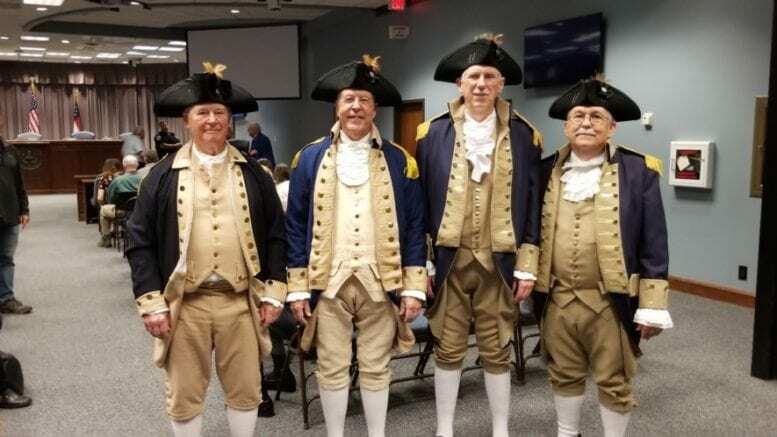 Cobb Commissioner JoAnn Birrell presented a proclamation to members of the Sons of the American Revolution declaring April 19, 2019, as Patriots Day. 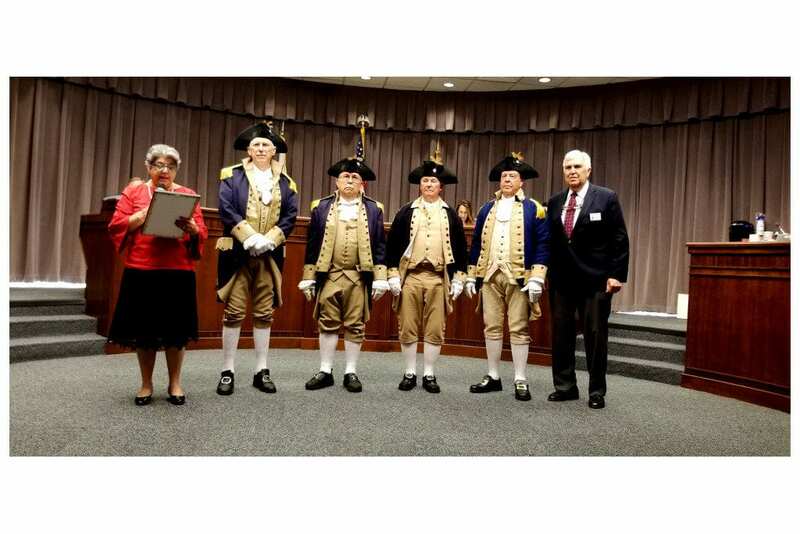 role which the Revolutionary War played in the history of our County and our Country. This, the 9th day of April, 2019. 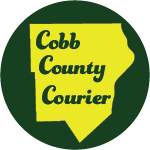 Be the first to comment on "Cobb commissioners proclaim Patriots Day"